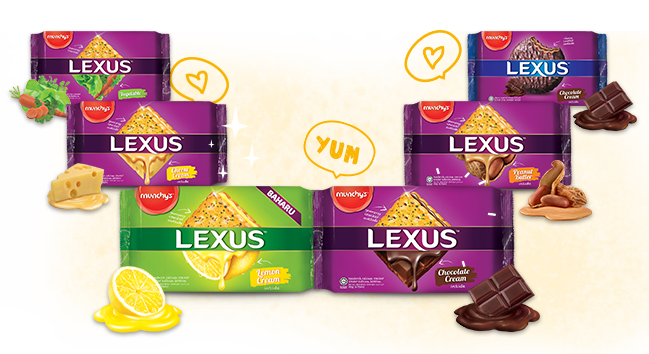 LEXUS, the calcium vegetable cracker sandwich-packed with smooth and creamy indulgent fillings, is the perfect blend of sweet and savory. Packed in small and convenient packets, it allows you to snack any time, be it at work or at home. Find delight in everyday routine. Delight in life’s smaller pleasures with LEXUS. 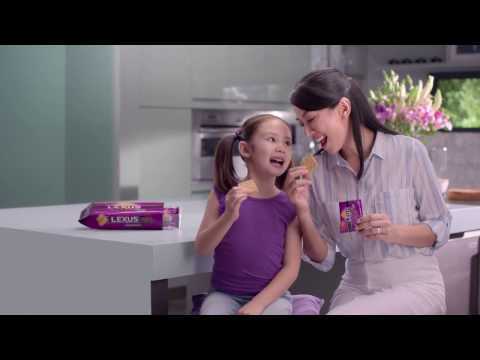 A perfect blend of sweet and savoury that will leave all of your tastebuds satisfied. 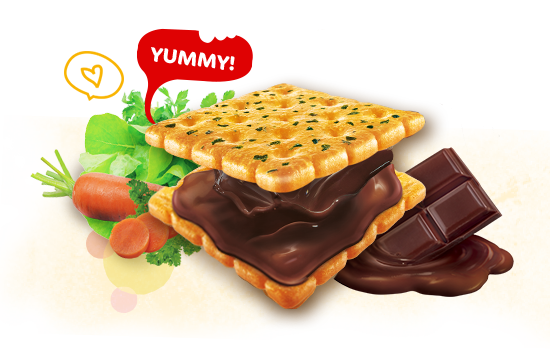 Available in Cream Sandwich (Chocolate, Peanut Butter, Cheese, & Lemon), Vegetable Cracker, and Choco-Coated variants. Each are individually packed for your convenience. Pernah tak bergurau atau menyakat anak-anak macam ni? Kalau belum, jomlah cuba hari ni.